Wargaming makes a lot of money from simulations of war. So it’s only right that the company would seek to give a little back to the people whose lives have been negatively impacted by the real thing. Until May 31, for every charity mission completed in World of Tanks, Wargaming will donate $1 (to a maximum of $100,000) to the Fisher House Foundation, which provides free, temporary lodging to veterans and their families. You can also make a direct donation to the Fisher House Foundation on a special page set up in conjunction with Wargaming. While you’re at it, you can also take part in the month-long mission to earn 100,000 XP in World of Tanks in Tier IV-X tanks, which will net you some handy personal reserve rewards to boost your XP and credits. 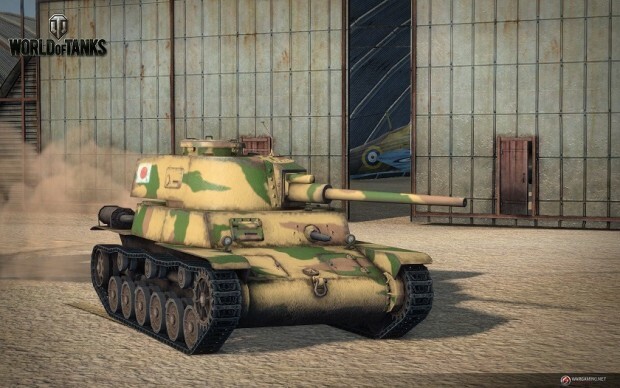 You can read about the mission and the charity drive on the World of Tanks site. umm what…. are you even talking about world of tanks…. maybe your trolling? im not sure, im a teir X player top 200 on a weekly bases not cheats or hacks for the game kinda why its a esport and gold ammo can be bought for credits and is used in every match also tone it down some. kids come on this sight. Huh? Rank is nothing in Video games. I don’t why you brought that up but that very Disrespectful Renthrose.